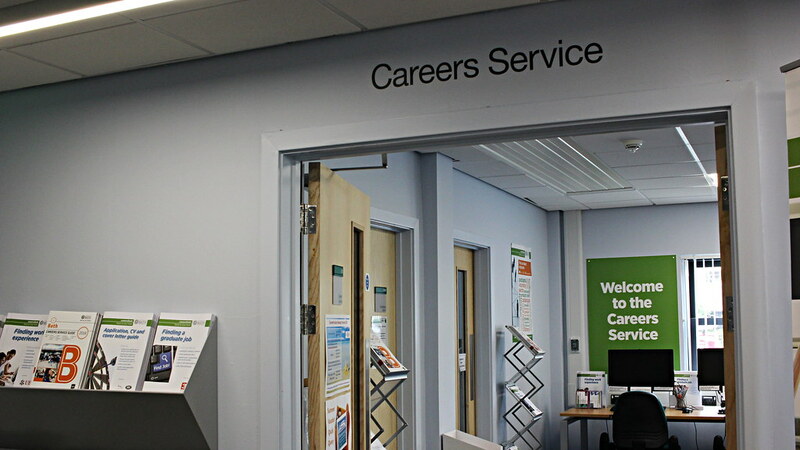 The Careers Service is based in the Virgil Building. Visit our enquiry desk for help with your career planning. We are located on Level 2 of the Virgil Building. When you arrive at Virgil Building reception, go through the door on your left and straight down the corridor. Most of our appointments are in our Virgil Building office but some can be on campus. Make sure you check the location of your appointment in your confirmation email. Please note: appointments with our Advisers must be booked in advance. Our opening hours during vacation can vary. Level access from Virgil Building reception. Visit AccessAble for detailed information about the Virgil Buildings's accessibility. During vacation, closed between 1pm and 2pm. Closed on Bank Holidays and University holidays. If making a special visit, call in advance to check our opening hours.